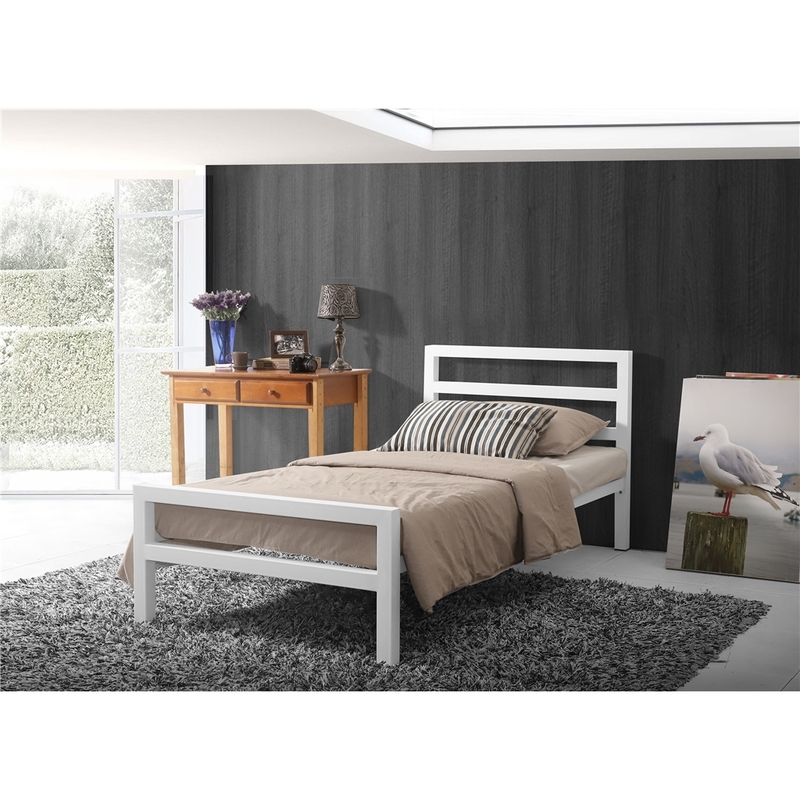 The White City bed frame is almost the definition of modern bed design, it's contemporary chic and totally minimalist design will compliment most bedroom settings. It has a totally fresh look with a solid tubular metal design. It has a sprung slatted base for increased comfort and extended mattress life.